Lim Ju-hwan to star in "Shine or Go Crazy"
Actor Lim Ju-hwan is starring in the new MBC drama "Shine or Go Crazy". This will be his first drama in a year. "Shine or Go Crazy" is based on an original romance historical. It's based in the early times of the Koryeo about the Imperial Prince called Wang So (Jang Hyuk) and princess Sin Yool (Oh Yeon-seo). 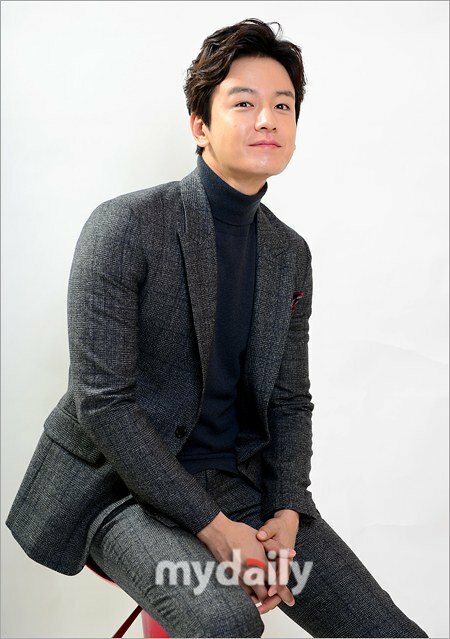 Lim Ju-hwan takes on the role of the son of King Wang Gun's fourth wife and second in line to the throne. He is good looking, intelligent and a master of martial arts. He has been through the complete process of prince education as well. He will come into conflict with step brother Wang So and Sin Yool for the throne. In Joo-hwan said, "This is my first drama in a year. It's a new challenge for me and I hope you will support me until the end". "Lim Ju-hwan to star in "Shine or Go Crazy""